Welcome to our new Challenge & Blog Hop. Thank you so much to everyone who entered our last challenge. Challenge : Create a project using the photo as your inspiration. The project can be a card, a scrapbook layout, art journal layout or off the page project......it's totally up to you! One randomly chosen winner will win a $30 Scrapbook Boutique Store Credit. You may enter as many times as you like. But, in the interest of fairness, we will remove any entries that do not follow our simple guidelines and/or those entries shall not be eligible for prizes. Thanks for understanding and playing along! Challenge Closes : Midnight, Saturday 31st October 2015. If you don't have a blog you can still enter our challenge & play along by uploading your entry photo to a photo hosting site like Flickr & linking the URL of that hosted photo into InLinkz below. Here is my take on the Challenge to kick things off! We also have a Blog Hop happening so be sure to visit all of our talented design Gals' blogs to see their wonderful creations & leave them a comment. 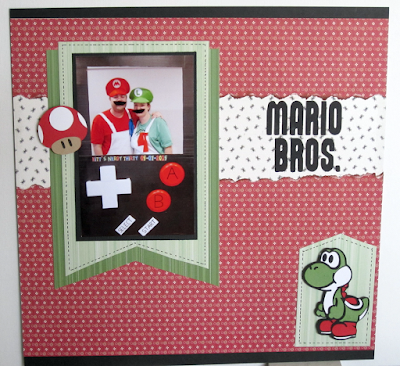 Play along, you could win a Scrapbook Boutique $10 Store Credit. To be eligible to enter the Blog Hop Prize Draw you must leave a comment on all six of the Designer Gal's Blogs & then come back & leave a comment on this post where we will choose a randomly drawn winner. IMPORTANT : Please be sure to link your entry correctly, by clicking on the URL of your challenge entry post (not your whole blog ) & paste the link into the InLinkz Link Up below. Please leave a comment after linking. These colours are a bit outside of my comfort zone, but the ladybird is so cute and the DT have provided such great inspiration as always! Love the gaming theme you've captured on your LO Ev. Lots of fun! Red white and green had to have an Italian theme didn't it - even though I 'get' that it's really a game - love it! Thanks as always for hosting this challenge every month! Your LO is so much fun, I love the cupcakes! I am once again amazed at what the DT have created and their interpretation of the cupcakes. 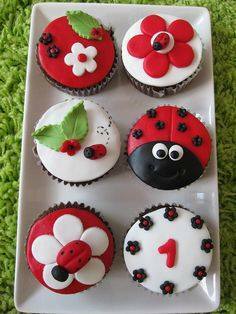 Just too cute - love these little red, white and black cupcakes and your Mario page works brilliantly for this challenge. Hello, fun and colourful challenge this month, and wonderful DT inspiration...what has changed with the link up? The images aren't visible on the challenge page...they are only visible to me when I enter the link up...or is it just me? The design work, text and photographs on this site belong to © Scrapbook Boutique and each individual designer that contributes to this site. This information is shared to inspire you. All content on this site is not to be used for commercial purposes without permission. Thank you! Die Cutting Tips & Tricks for Intricate Dies. Heartfelt Creations New Collection - sneak peek! Ombre Glitter Die cut card & video by Therese. 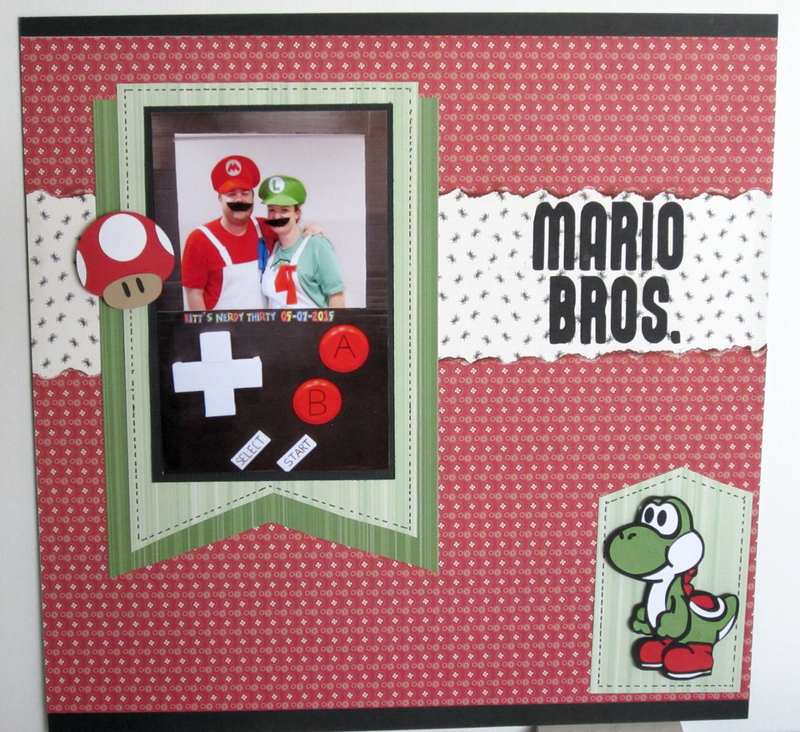 Copyright Scrapbook Boutique . Simple theme. Powered by Blogger.